WEDDING PHOTOGRAPHER |BEST OF WEDDINGS WINNER! FINALIST WEDDING PHOTOGRAPHER IN THE BEST OF WEDDINGS CONTEST! 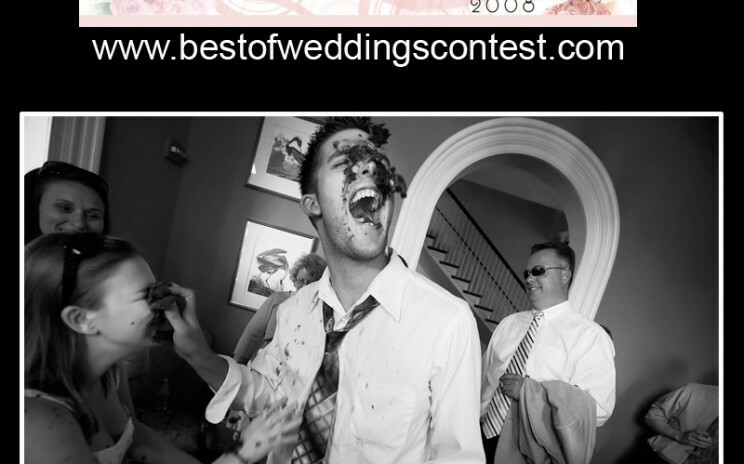 Once again, I made it to the finals in the Best of Weddings Contest. My images below will advance to the final judging during the WPPI Convention in Las Vegas in February 2009. Please wish this Wedding Photographer luck! 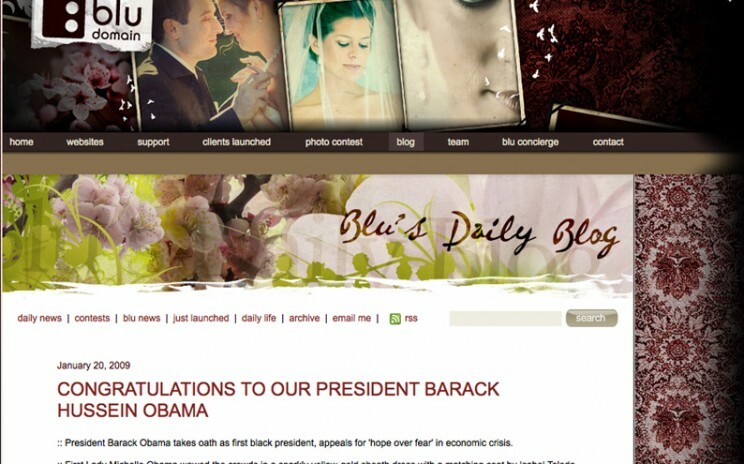 My Wedding Photography images were featured on BLUDOMAIN.COM! Pretty cool! 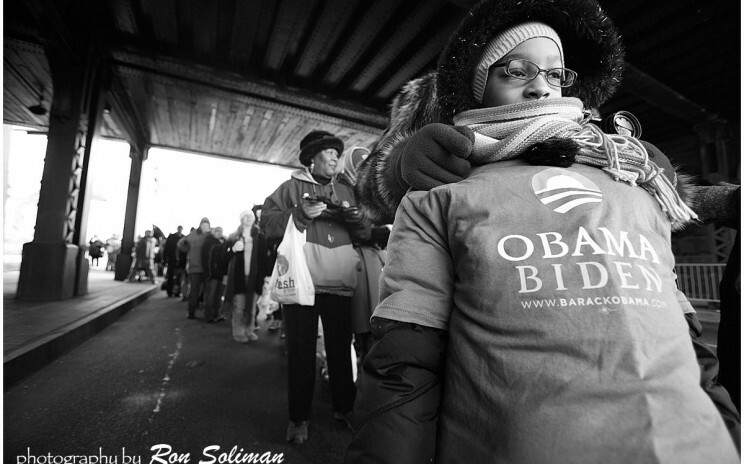 PRESIDENTIAL PHOTOGRAPHY: Capturing Obama’s Whistle Stop Tour 2009 I was very fortunate to have the opportunity to capture this historical moment in photographs. Though it was below 20 degrees out there today, I braved the low temperatures to be part of this important coverage. My team of photographers were amazing! 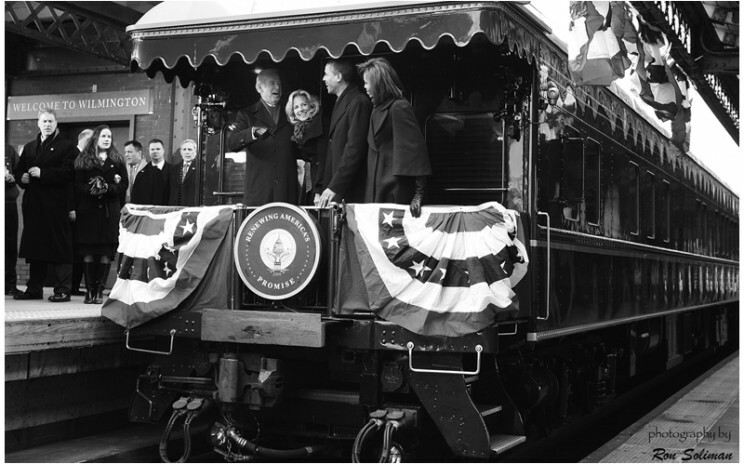 Check out the full coverage at WWW.DELAWAREONLINE.COM for this historical presidential photography. FEATURED: MIKE AND JACCI’S WEDDING FEATURED IN THE LOCAL PAPER! WORLDWIDE: MY PHOTOS PUBLISHED ACROSS THE WORLD! Worldwide Recognition: It’s truly a blessing to know that my life’s work in photography has made its way to other continents! 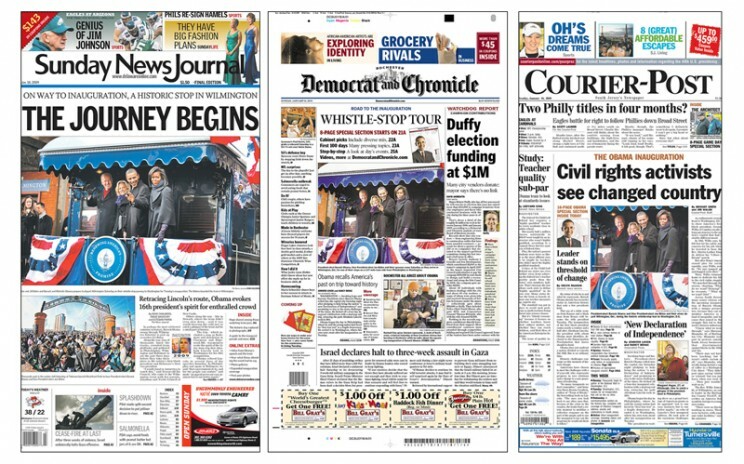 Here are some from today’s front pages all over the world that ran my photo of Obama and Biden during yesterday’s historic Whistle Stop in Wilmington, Delaware. BRIDAL EXTRAVAGANZA 2009 WJBR: MEET LITRATO! I want to invite you to this year’s WJBR Bridal Extravaganza, where you can meet Ron, Bless and MELISSA OF PEA PATCH VIDEO in person! You will also see our works and the new albums we’ve got. And not to mention the chance to win our SURPRISE gift package. Here are the details – WJBR 2009 BRIDAL EXTRAVAGANZA WHEN: January 18, 2009, Sunday WHERE: UNIVERSITY OF DELAWARE’S CLAYTON HALL (CLICK HERE FOR DIRECTIONS) SEE YOU THERE! 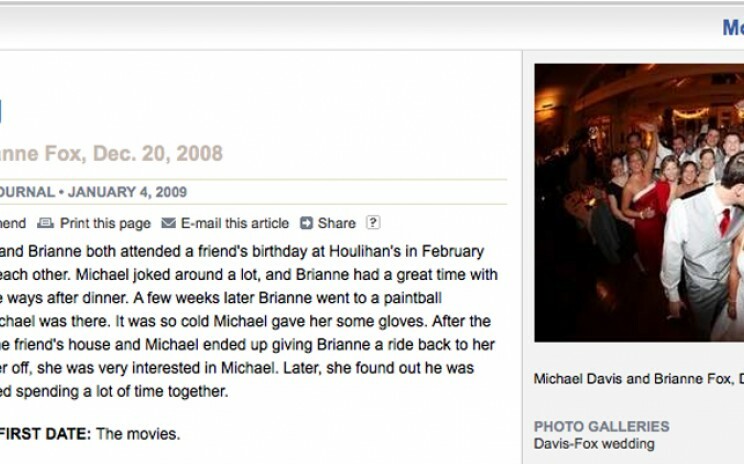 FEATURED WEDDING IN THE LOCAL PAPER: CONGRATS BRIANNE AND MICHAEL! 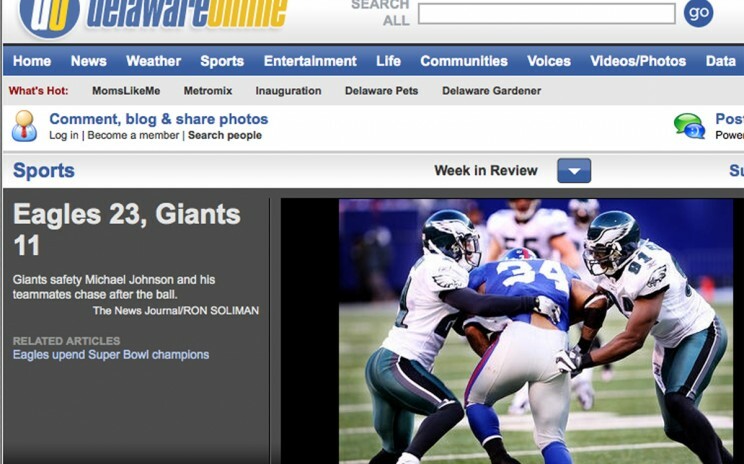 Brianne and Michael’s wedding story was the featured wedding at The News Journal’s Life Section this week!